2 Hour Blog: Deadly Dreams now on sale - Happy Easter! 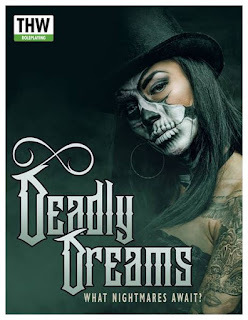 Deadly Dreams now on sale - Happy Easter! 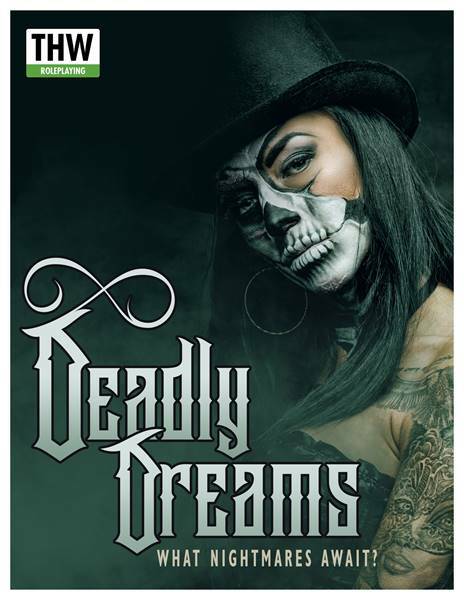 Deadly Dreams now on sale! Happy Easter everyone and Sweet Dreams! Edd's Pub - Fantasy Adventures now on Sale!